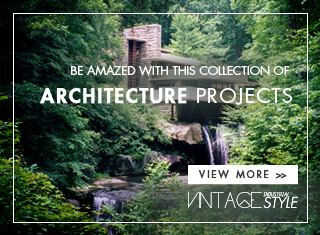 While running throughout out the web we discovered an amazing residence that astonished us on the first sight! This family from Dallas created the perfect setting so they could enjoy the comfort and pleasure all the houses should provide. 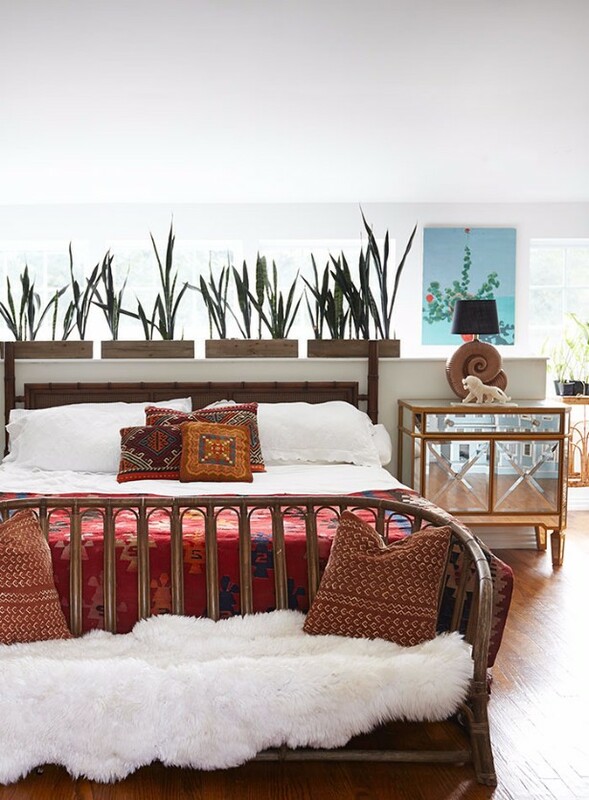 According to design sponge blog, the most important highlight of this mid-century home is the freedom that derives from the entire space. Have we opened your “appetite” to know more already? 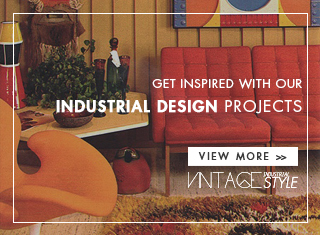 Vintage Industrial is your daily source of the retro lifestyle. 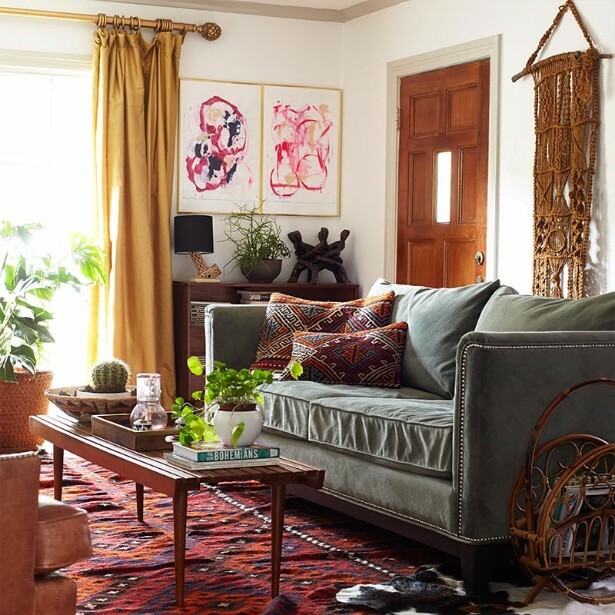 Let us start with the leisure area, the living room ideas are related with an ever-evolving, thrifted mix of harmonious textiles, patterns and colors! Propitious for a glass of wine and blazing fire. The bedrooms in the home are distant, so Katie and Nicholas owners of the house applied their lofty chamber into two rooms in order to be closer to their little ones. 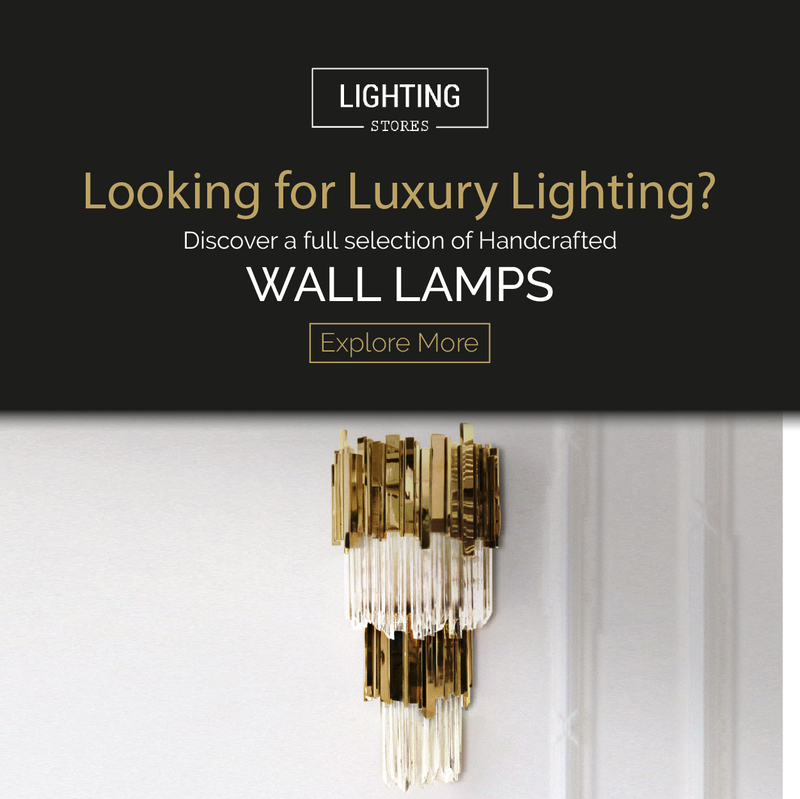 At this picture, we can see some perfect lighting ideas such as the chandelier. You can view a peek at the nursery on the far right! 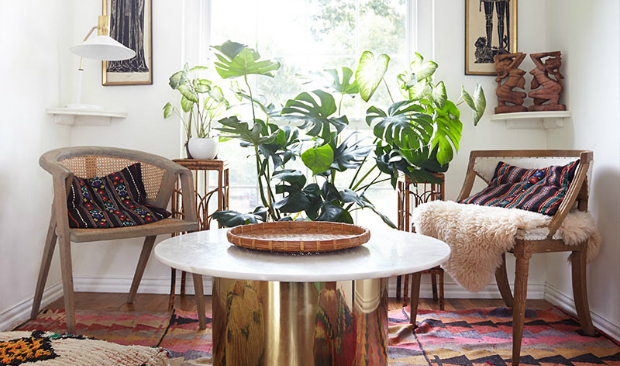 These pretty planters and side table may seem like just decorations, but they actually discourage Katie and Nicholas’ daughters from climbing on the walls. Who said mid-century design couldn´t be convenient? 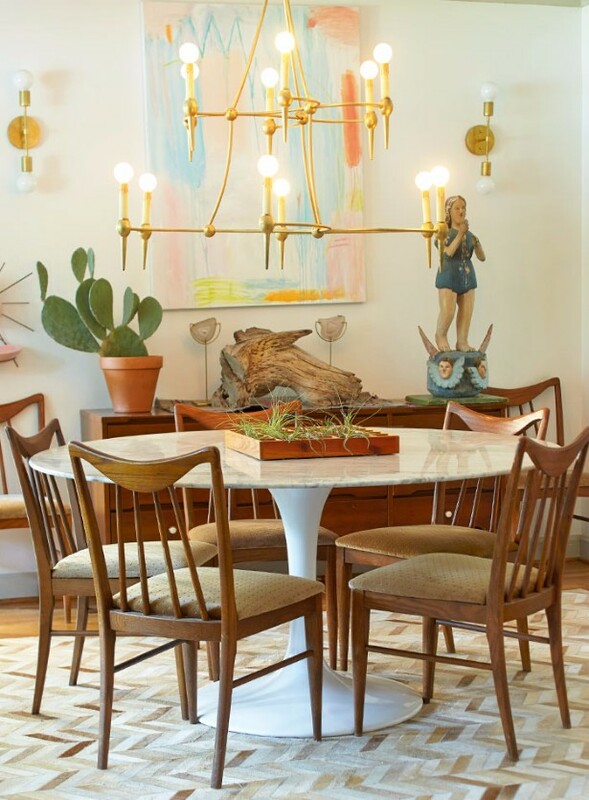 Katie has strategically offset the dining room’s glitzy chandelier and table from Amazon and Craigslist with rustic accessories like a cowhide rug from One Kings Lane and a vintage statue from Mexico. See how easy it is to build up a fantastic vintage kitchen? 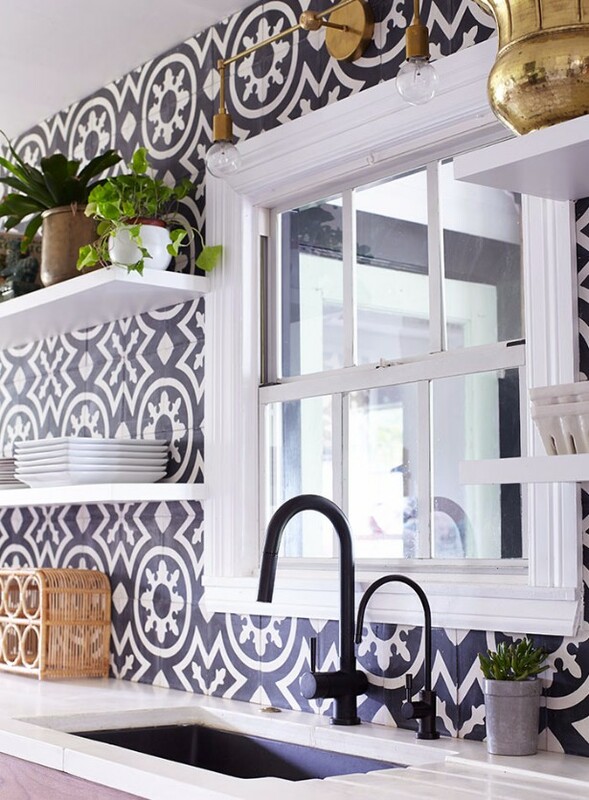 Part of the three-month-long renovation was the installation of this striking backsplash made from Moroccan Mosaic & Tile House pieces. 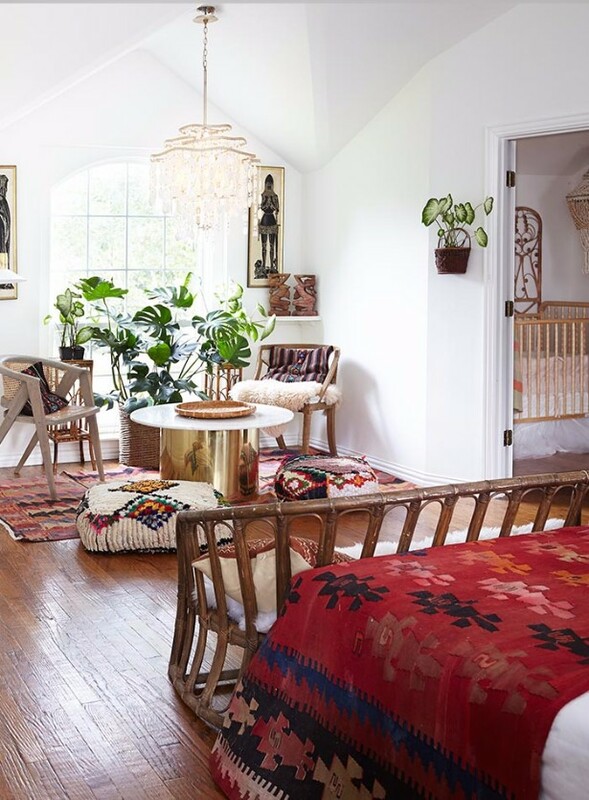 Fascinating home decor features that transport you to another culture easily.